Blog Arbitration made a humble beginning on 2nd November 2011. One may ask – why another blog? Because we felt that despite the presence of many, there was indeed a void to be filled. This blog is committed to the subject of arbitration in the widest sense, from a purely intellectual perspective. The Blog Arbitration team has a simple agenda – to build an online resource for informal intellectual exchange on the subject of arbitration. We shall have no jurisdictional boundaries. Our endeavor is to cover every aspect of arbitration that is of any academic or practical interest to the global arbitration community. The blog is not associated with any institution or professional organization in any manner whatsoever. We are driven by a passion for the subject alone. Submission guidelines are simple and can be found on the home page. You can reach us at blogarbitration[at]gmail[dot]com. 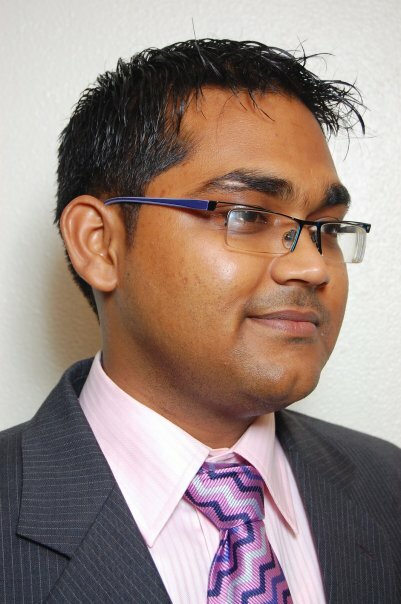 Sumit currently works in the dispute resolution team of a leading law firm in Mumbai, India. He primarily deals with arbitration, both domestic and international. He has extensive experience in dealing with international commercial disputes across different sectors. He completed Geneva Master in International Dispute Settlement (MIDS, LL.M) in 2010-11 and was awarded the first rank. He graduated (LL.B) from Government Law College, Mumbai in 2007 and is enrolled in the Indian Bar. His profile can be found here. 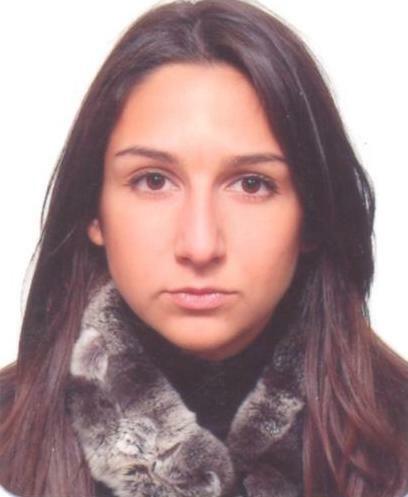 Maria is currently working at Hanotiau & van den Berg in Brussels. 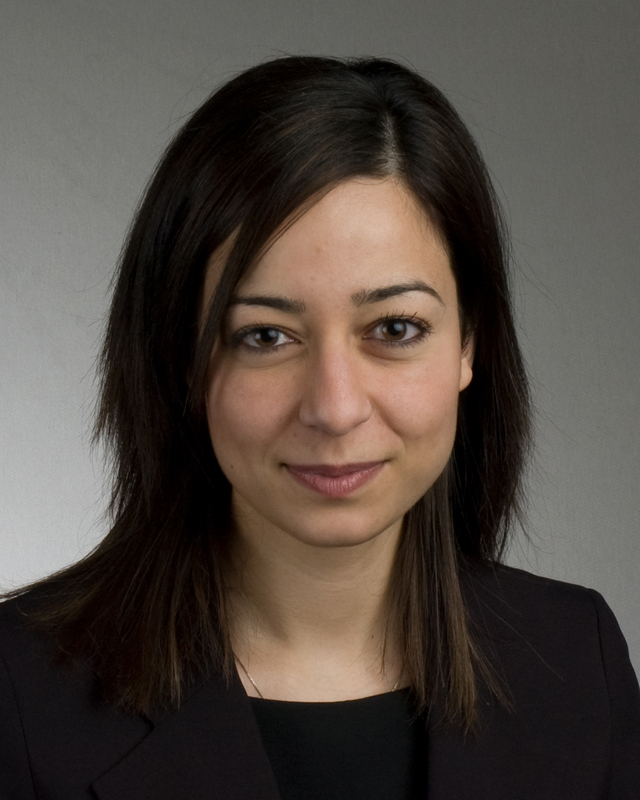 Previously she worked on domestic and international commercial litigation cases in Cyprus. She also practiced international arbitration as an associate with Wilmer Cutler Pickering Hale and Dorr LLP in London. During her time in London Maria served as a teaching assistant for Dr. Maxi Scherer in arbitration and comparative law topics at US law schools situated in London. Maria is qualified to practice in New York and is a graduate of Warwick University (LL.B 2005, Honors), Georgetown University Law Centre (LL.M 2006) and Geneva University and Graduate Institute for International and Development Studies (MIDS, LL.M 2011, ranked top five). Her profile can be found here. Panos is currently working as a Consultant to the WIPO Arbitration and Mediation Center. He graduated (LL.B) from the National and Kapodistrian University of Athens, Faculty of Law in 2009. He did his first Masters in Economic Law from the University of Geneva in 2010 and the Geneva Master in International Dispute Settlement (MIDS, LL.M) in 2011. He has previously interned for a law firm in Athens and will be taking the bar exam for the Athens Bar Association in 2012. He speaks and writes both French and English. His profile can be found here. 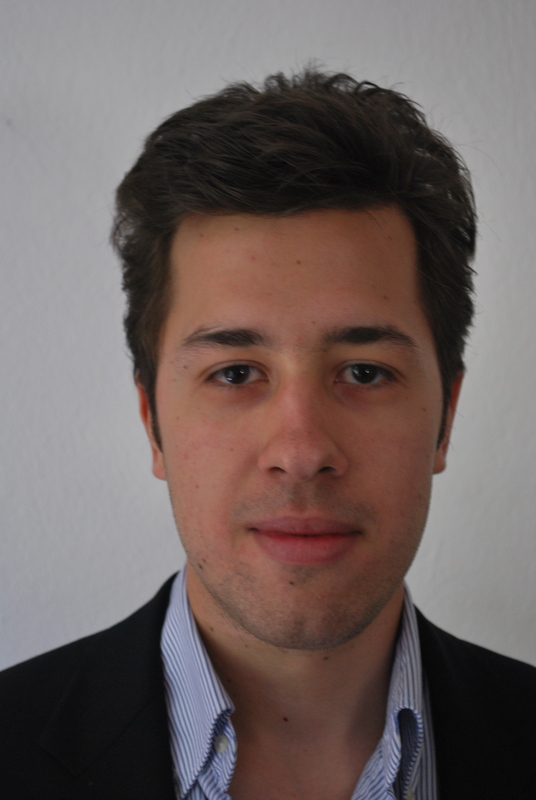 Muhammed is currently pursuing his practical legal training in Berlin as a part of his journey to the German Bar. 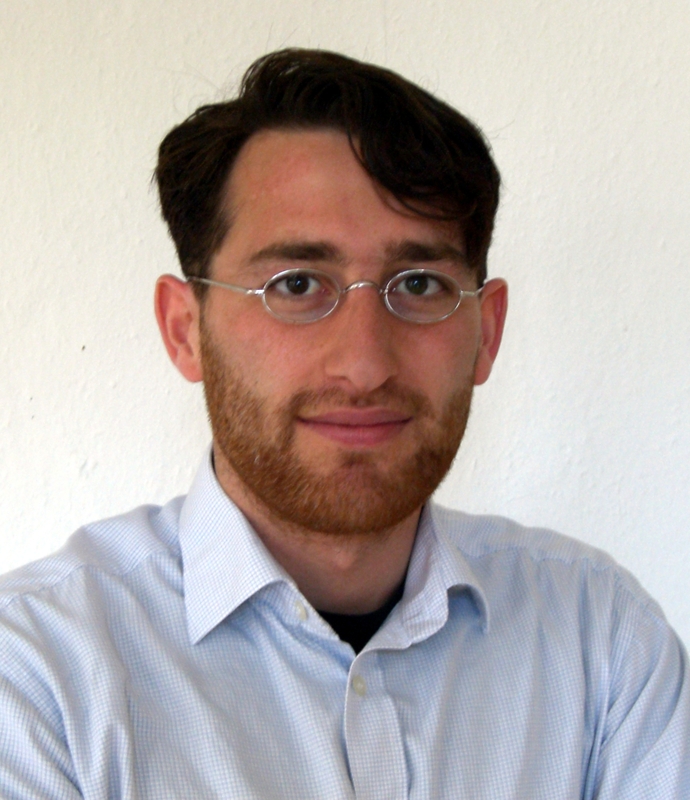 He studied law at the University of Marburg, Paris-Sud XI and Bonn and holds a Master’s degree from the IHEID and University of Geneva in International Dispute Settlement (MIDS). Apart from international dispute settlement, he specializes in European Union (EU) Law and Public International Law. He has also been involved intermittently in interdisciplinary research on political and behavioural matters of law.